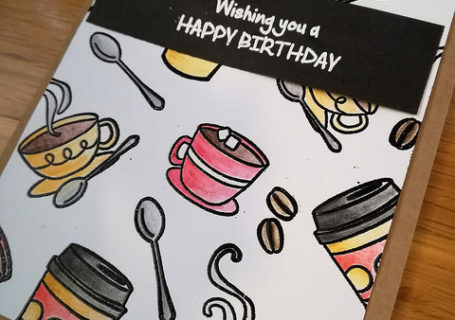 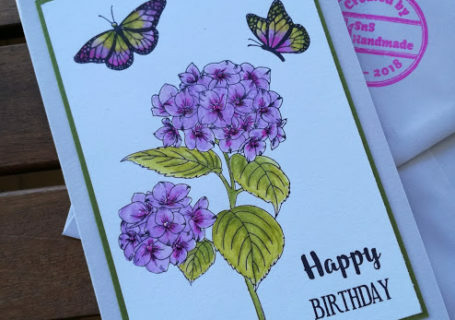 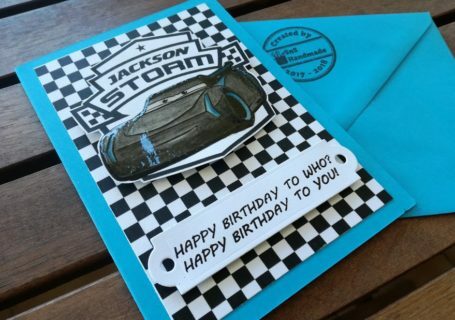 Happy Birthday cards using printout elements. 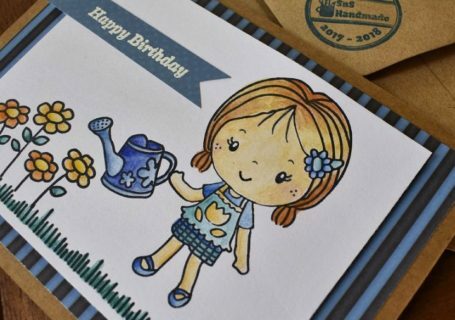 Make your own pattern paper! 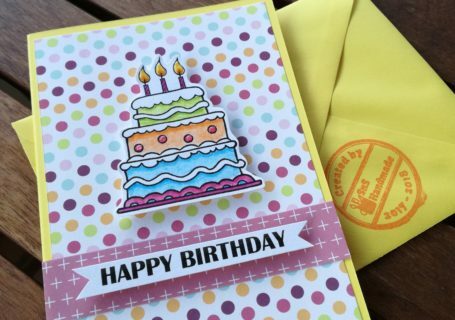 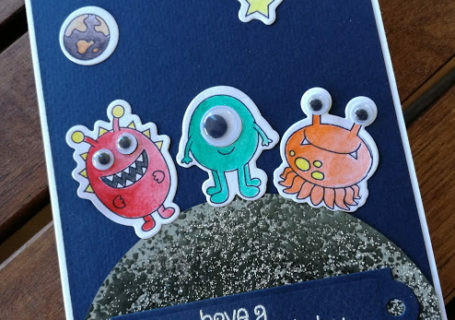 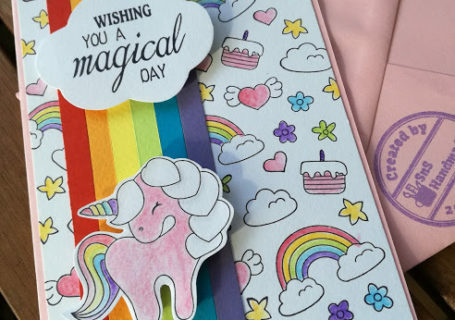 Little Magician – A customized Birthday card!